Colton Haynes is an American actor, singer and model. 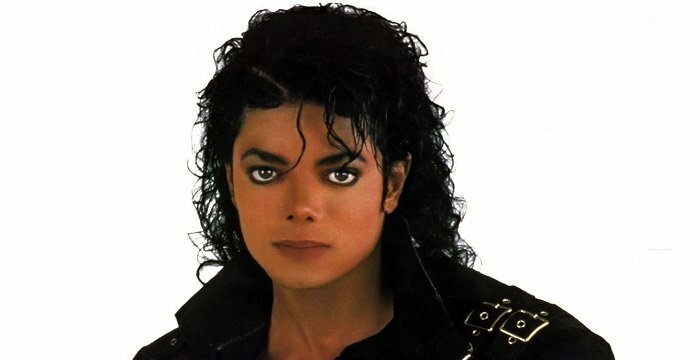 This biography profiles his childhood, life, family, career, achievements, and gives interesting facts. Colton Haynes is a popular American actor, singer and model. He is best known for his portrayal of Jackson Whittemore in the TV series ‘Teen Wolf’. The TV drama is loosely based on the 1985 supernatural film of the same name. His role as Roy Harper/ Arsenal in the superhero television series ‘Arrow’ has earned him a significant place in the entertainment industry. He began his career as a model at the age of fifteen and worked with top brands like Ralph Lauren, J.C. Penney and Kira Plastinina. He made his first television debut in 2007 in the TV series ‘CSI: Miami’ but landed his first significant role in ‘The Gates’ in 2010. His recurring role in ‘Arrow’ was soon converted to a main role in the drama’s second and third season. 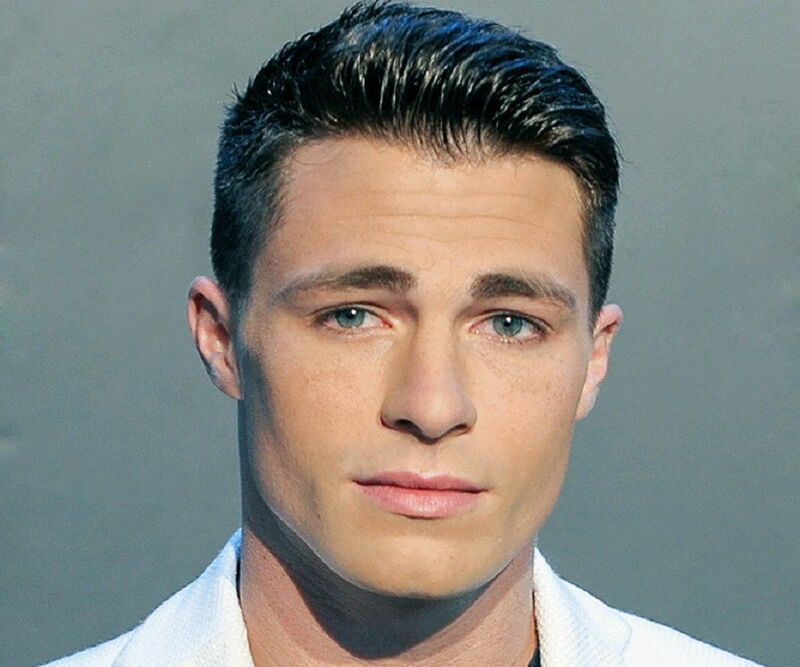 Colton is also recognised for his guest appearances in the television series ‘Privileged’, ‘Pushing Daisies’ and ‘Melrose Place’, and for his depiction of Grace’s son in the television movie ‘Always and Forever’. 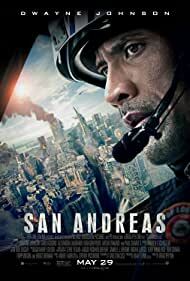 With plenty of success gushing in from the television network, his film career took its first great leap in the 2015 American film ‘San Andreas’. He is currently cast in a lead role in the ‘FX’ horror anthology ‘American Horror Story’ and will be seen playing the role of Kevin in the comedy film ‘Simon vs. the Homo Sapiens Agenda’ in 2018. Colton Lee Haynes was born in Andale, Kansas on 13th July, 1988 to Dana Denise Mitchell and William Clayton Haynes. He grew up in a farm alongside his five siblings. His parents lived like hippies and thus Colton kept relocating. He studied in three high schools ‘Navarre High School’ in Florida, ‘Andale High School’ in Kansas and eventually graduated from ‘Samuel Clemens High School’ in Texas. All through his school years he was fond of singing and sports. During his junior year he won the ‘Gatorade Player of the Year’ in Tennis and was nominated for Prom King in his senior year. During his school years, Colton worked as the ‘Red Robin bird Mascot’ at a restaurant during his summer break. He later turned towards modelling and worked for brands like ‘Fitch’ and ‘Abercrombie’. One of his earliest photo shoots was for Abercrombie & Fitch. He began modelling in his mid teens and within a few years he worked in campaigns for J.C. Penney, Kira Plastinina and for the multi-billion dollar fashion brand Ralph Lauren. 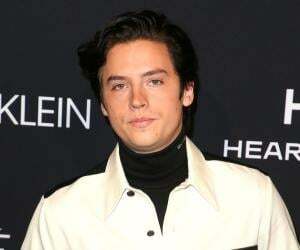 He has appeared in some of the biggest magazine editorials such as ‘Teen Vogue’ and ‘Arena’, and has worked in a campaign for America’s largest wireless communications service provider. 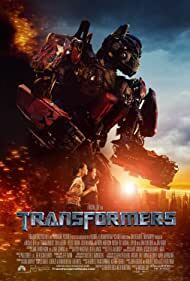 He landed his first uncredited performance in the sci-fi action film ‘Transformers’ as the cafe kid in 2007. The same year he also made a small appearance in the TV series ‘CSI: Miami’ as Brandon Fox in the episode ‘Bang Bang Your Debt’. In 2007, he even appeared in the music video of ‘I Don’t Love You’ by ‘My Chemical Romance’. He also auditioned for the role of Edward Cullen in the supernatural romance ‘Twilight’ that was later bagged by Robert Pattison. He played a guest role in the TV series ‘Privileged’ as Alexander in the ‘All About Friends and Family’ episode and as Ares Kostopolous in the episode ‘Frescorts‘ in ‘Pushing Daisies’. In 2009, he starred as Scott Holland in the television film ‘Always and Forever’ and played Jessie Roberts in ‘Melrose Place’. 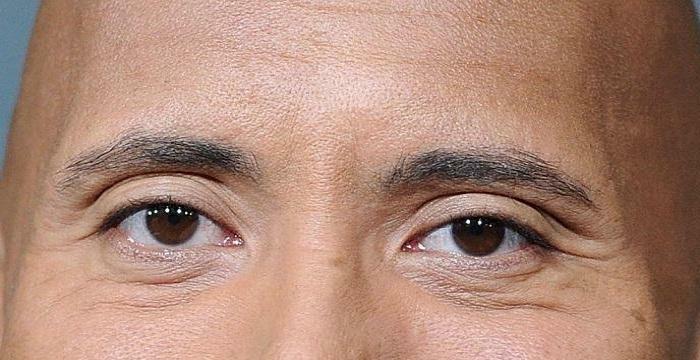 He went on to acquire the role of Shane in the racy adult television show ‘Look’ which was cancelled after its first season. In 2010, he landed a main role on the ABC television show ‘The Gates’ as Brett Crezski. He worked alongside Frank Grillo, Janina Gavankar and James Preston in the show for eleven episodes. The show got cancelled, but Colton quickly found himself playing the main role of Carl Mccormick in the short film ‘Yearbook’ in 2011. He also starred in another short film titled ‘Charlie Brown: Blockhead’s Revenge’ as Linus van Pelt. By 2011, he had bagged another main role in the MTV series ‘Teen Wolf’ as Jackson Whittemore which spanned 24 episodes. The same year he also guest starred in ‘The Nine Lives of Chloe King’ as Kai in the episode ‘Dogs of War. In 2013, he signed the recurring role of Roy Harper, a street thug in the crime-action television series ‘Arrow’. In the second and third season of the show, he returned as a main character playing Arsenal, a protégé of Arrow. 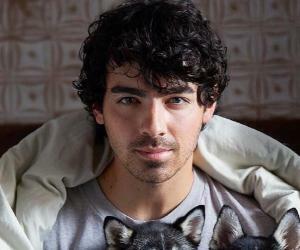 He has also starred in several music videos. Some of which were Leona Lewis’s ‘Trouble’ and in Victoria Justice’s ‘Gold’ as well as Andy Grammer’s music video ‘Honey, I’m Good’. In 2013, he began to explore his talent for singing and made snippets of covers of popular songs. In November, his cover of ‘19 You+Me’ went viral and with encouragement from fans he and Travis Atero released a single titled ‘Baby It’s Christmas’. Returning to his modelling career in 2014, he participated in the ‘Abercrombie & Fitch’ international campaign titled ‘Making of a Star’ and was photographed by Bruce Weber. Plenty of opportunities in Hollywood spilled in after a credited role in the American disaster film ‘San Andreas’ in 2015 in which he played the part of Job O’Leary. In 2016, he guest starred in the TV series ‘The Grinder’ as Luke Grinder in the episodes ‘The Retooling of Dean Sanderson’ and in ‘Divergence’. He even appeared in ‘Scream Queens’ as Tyler. In 2017, it was announced that Colton would play a main role in the television horror series titled ‘American Horror Story’. The same year he also landed the role of Real Scooty in the American dark comedy film ‘Rough Night’ in which he shared screen space with Scarlett Johansson. He will be seen playing the role of Kevin in the upcoming comedy film ‘Simon vs. the Homo Sapiens Agenda’ which is yet to be released. He has also lent his voice for the character ‘Thor’ in the ‘Marvel Avengers Academy’ video game. Colton’s portrayal of Brett, a jock who gradually turns into a werewolf, in the TV show ‘The Gates’ was widely appreciated. Even though the series was cancelled it helped him bag several noteworthy roles in other television shows. ‘Arrow’ received great reviews with a score of 73 out of 100 on ‘Metacritic’. 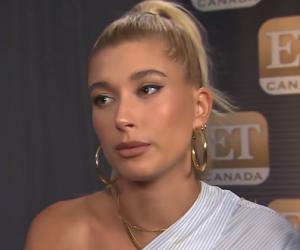 Entertainment weekly applauded his performance and stated that the show possessed great “intelligence” with an “adult and witty” script and “exciting action”. Haynes has struggled with anxiety all his life owing to speculations of his sexual orientation. However, he came out of the closet in an interview with ‘Entertainment Weekly’ in 2016 and revealed that he is gay. Haynes and Jeff Leatham, a celebrity florist, were in a long-term relationship before Haynes publically announced his engagement to the latter on 11th March, 2017. Haynes has a wall in his house called ‘The Great Wall of Positivity’ where he writes all positive accounts of his life.